In today’s promotion for the Fisher-Price Kick and Play Piano, it started out at $26.99 and for each mom that clicks, the price drops a bit. The price will continue to drop for each mom that participates until it reaches $12.00 (56% off). How amazing! Drop the price to what you want! That is a fabulous idea that will take off I am sure, everyone wants to save money! This Giveaway is valid in the United States Only and Entrants must be 18+ years of age to enter. 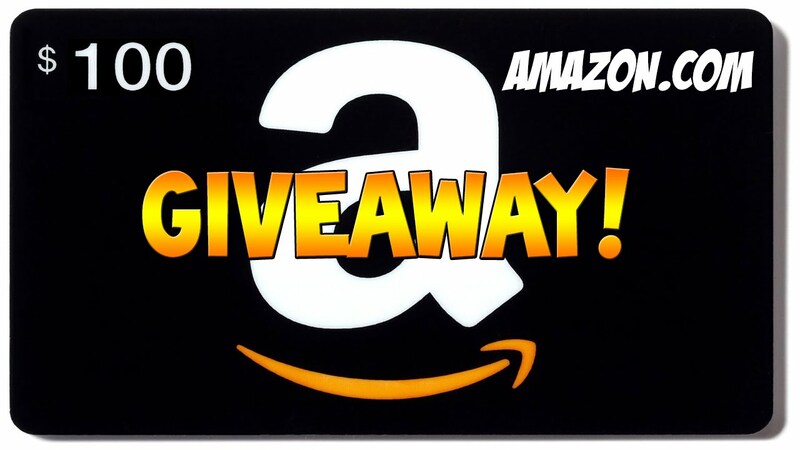 This giveaway event will end at 11:59 PM (EST) 9/23/15. The sponsors are each responsible for shipping of the above prizes and will contact the winners. No blog associated with this contests are responsible for prize fulfillment. This giveaway is in no way endorsed, affiliated, or associated with Facebook, Twitter or any other Social Media Networking Site.